We offer a complete line of connectors and couplings for steel Conduit. Fittings are available in both steel and zinc, using either a compression or set-screw design. 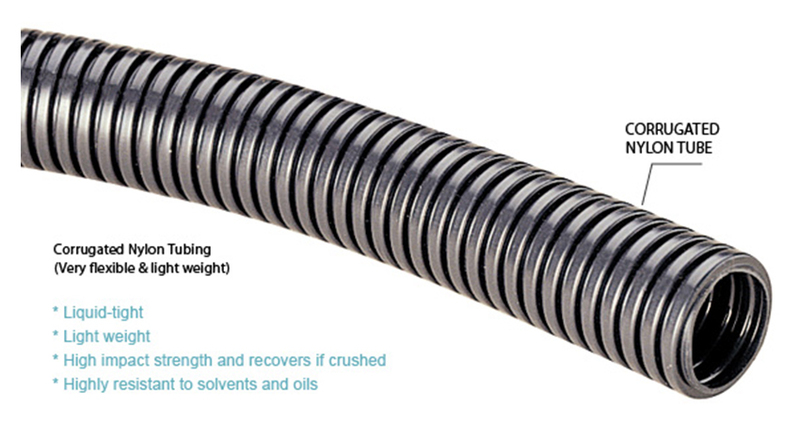 UL Listed raintight steel compression connectors and couplings are also available, along with flexible fittings, straps, clamps, benders and other parts and accessories needed to complete any installation.